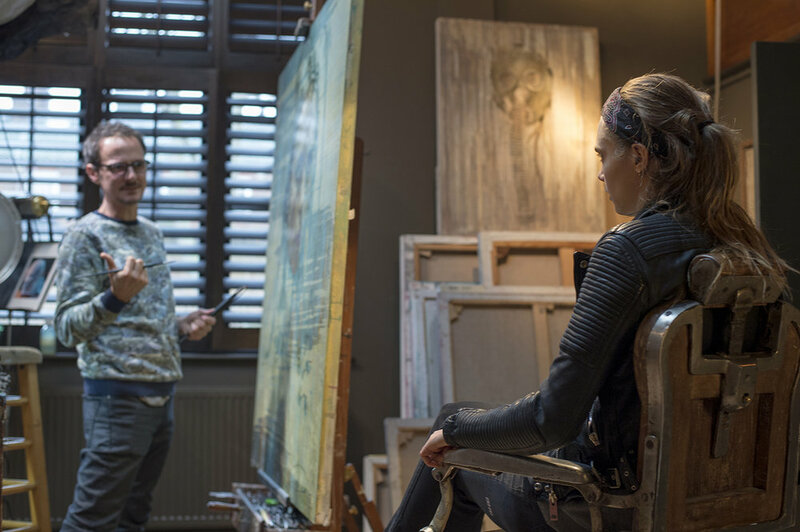 Nine paintings of the actor and model Cara Delevingne were unveiled at the opening of ‘Jonathan Yeo Portraits’ at the Museum of National History at Frederiksborg Castle, in Denmark, on 19th March 2016. This new series of work, produced over an eighteenth month period, is concerned with image making and performed identity. 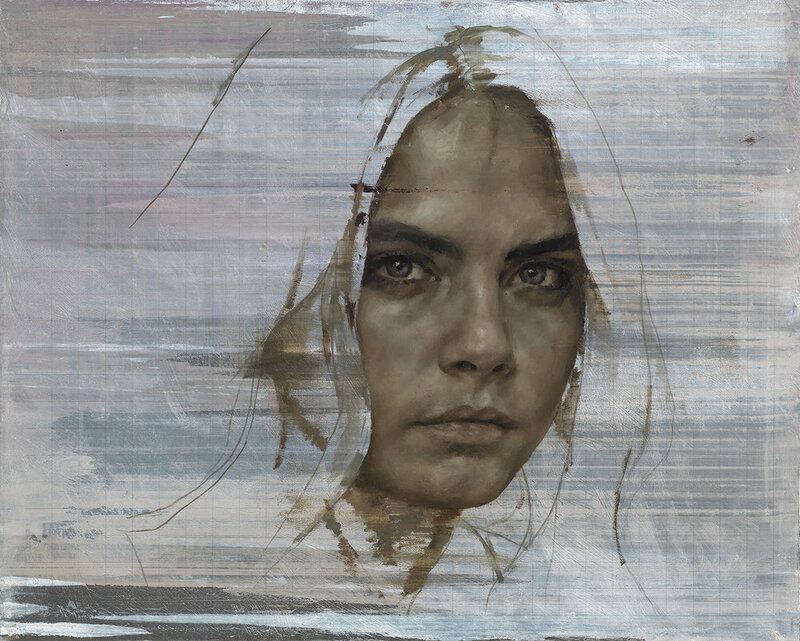 Delevingne provided Yeo with the perfect subject to explore the transition from traditional to contemporary portrait making, which has become an integral part of contemporary life with the rise of social media. Yeo became interested in the idea that people, in particular the younger generations, are now making more self-portraits than ever before, and so a sophisticated language has developed in which visual codes are dissected in a way that used to be the reserve of artists and art historians. The range of poses, props and guises in these paintings comment on the way in which people use various means to reveal or conceal aspects of their identity. 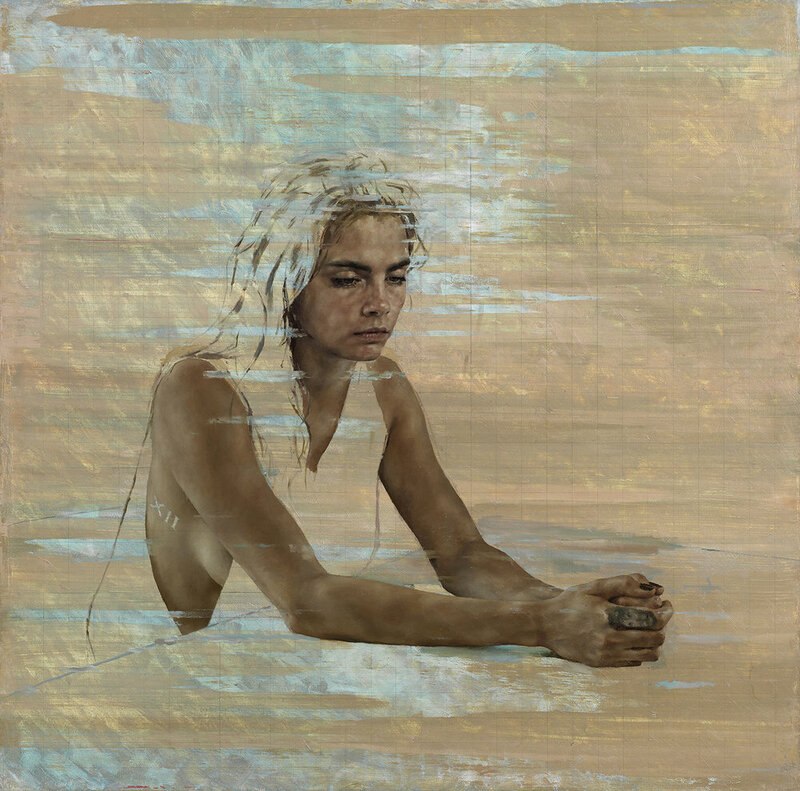 Cara’s character and profession, in her ability to continually transform, enable the visual rhetoric in these works to act as metaphors for the way in which everyone is constantly constructing the way they appear and are understood by the outside world. The portraits in this series range from studies done in the more classical approach to portraiture, in Yeo’s familiar style, to the almost absurd representation of Cara in a comical Groucho Marx mask, in which one of the most recognisable faces in the world is partially obscured to the point that she becomes almost unidentifiable. The continued use of obscuring eyewear in the paintings, such as optician’s equipment, theatre binoculars and the comical Groucho Marx glasses, also highlights the visual play going on in these paintings. 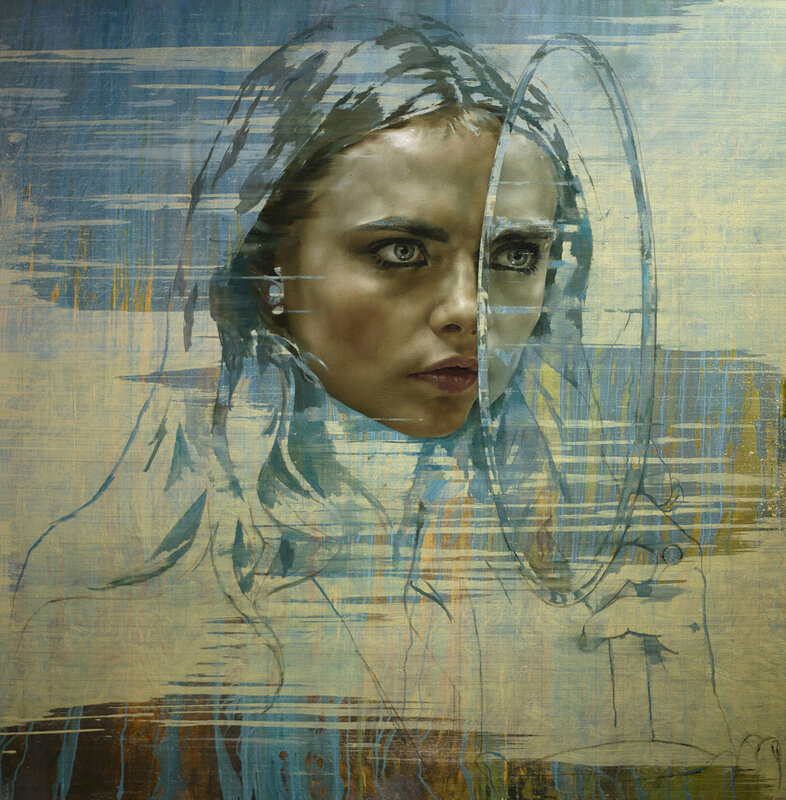 In ‘Cara VI (Mirror)’ the mirror reminds us of her professional role as an actor to reflect, as well as distort, reality. 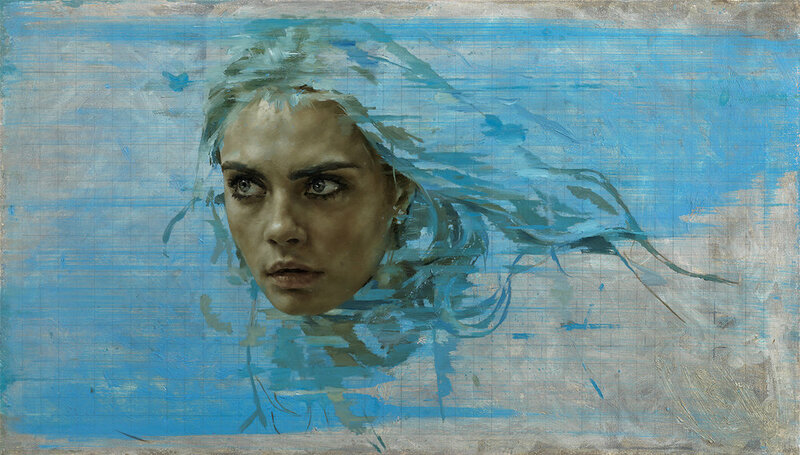 Cara’s ability to continually transform, plus the fact she is synonymous with communicating self portrait images to her army of social media followers, enable these painted portraits to act as metaphors for the way in which a generation are now consciously influencing the way they appear and are understood. 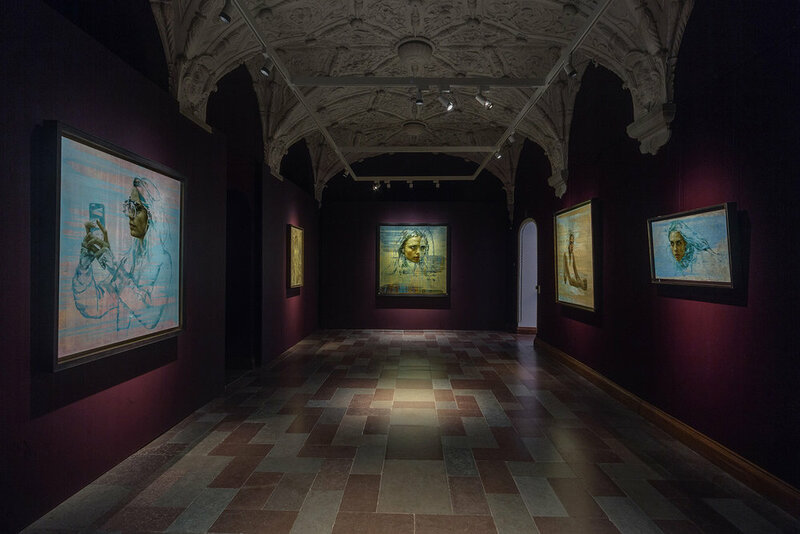 These works were exhibited alongside many of Yeo’s most iconic works in his biggest retrospective to date. The exhibition ran from 20 March 2016 to 30 June 2016. 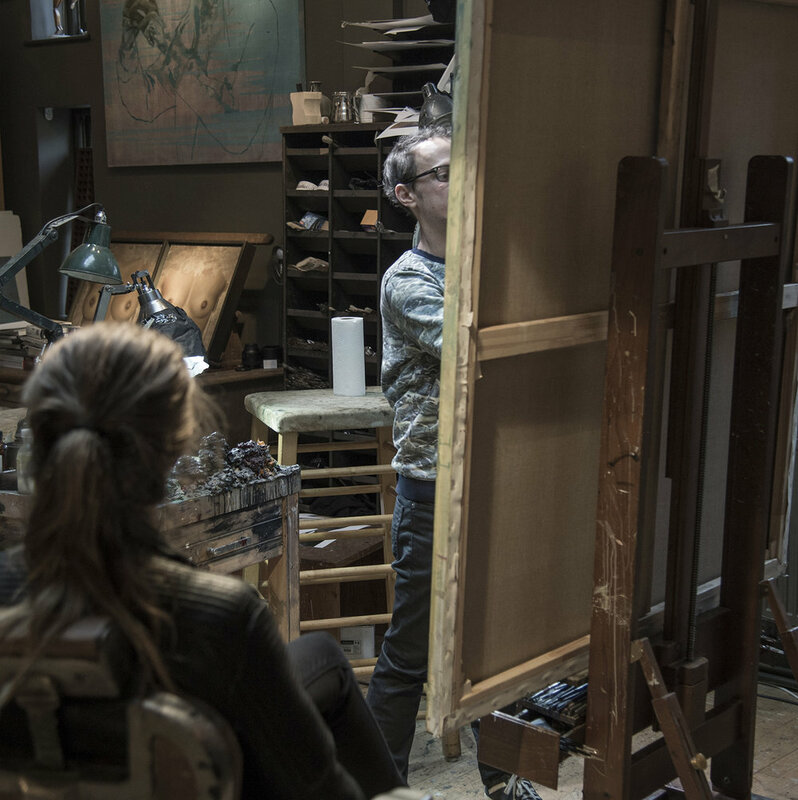 A new monograph, titled In The Flesh, was published to coincide with the exhibition and includes behind the scenes photos and never seen before paintings.